A transformative adaptive-reuse project in the Heights neighborhood of Houston. 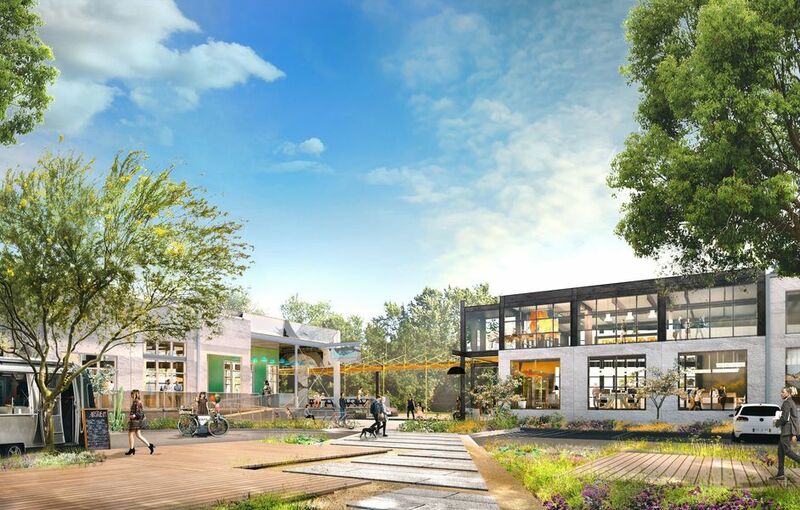 Triten Real Estate Partners and Radom Capital have teamed up with Long Wharf Capital on a transformative adaptive-reuse project in the Heights neighborhood of Houston. 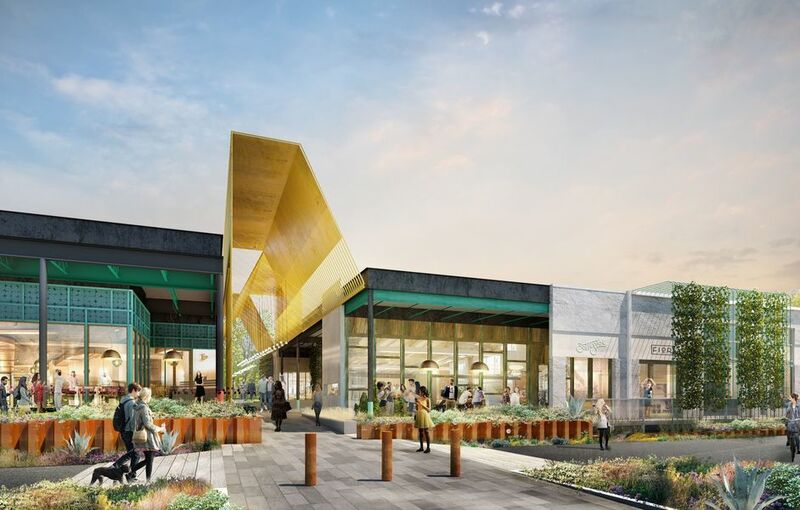 The project, named “m-k-t” consists of over 200,000 square feet of former industrial buildings being repurposed as a creative retail, restaurant and office destination. 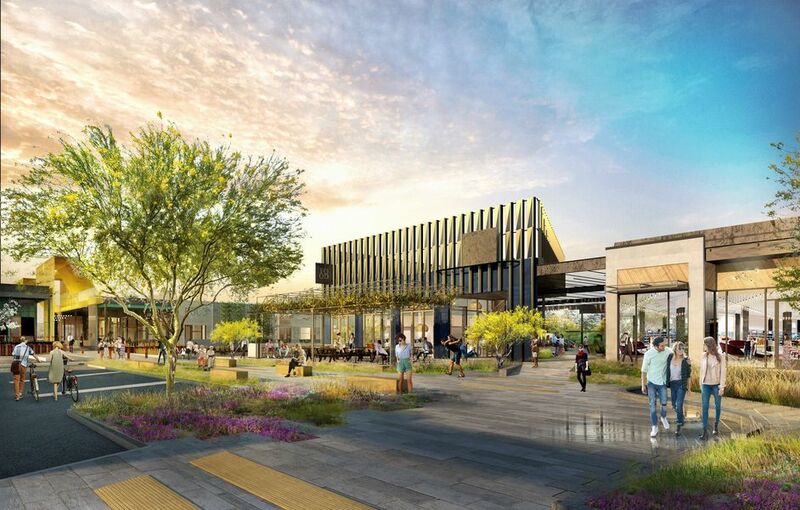 m-k-t will feature 100,000 square feet of creative office space pared with 100,000 of first-to-market merchants, chef-driven dining options and studio fitness concepts. 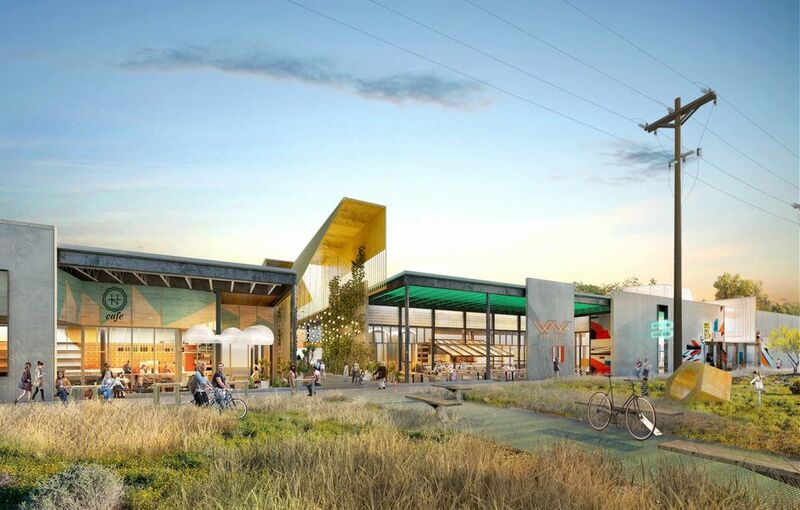 The project features a 2,000 foot urban boardwalk and over 4 acres of expansive green spaces, which will be programmed for events year round. The project spans 12 acres of land at the gateway to the Heights, including the entire northeast intersection of North Shepherd and 6th Street through 7th Street, with over 1,000 feet of linear frontage on the MKT Heights Bike Trail.